The changing of seasons is one of the most common reasons why customers make an apparel purchase online. Being able to tap into a specific purchasing behavior like this can be extremely powerful for anyone selling apparel online. 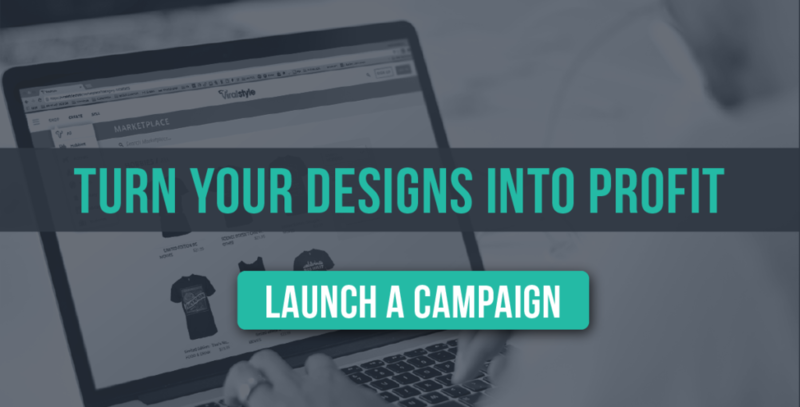 Behavior targeting via Facebook Advertising has been a tried and true method for e-commerce companies across the globe that you may also find helpful for marketing your custom apparel campaigns on Viralstyle. If you’re selling on Viralstyle you already know that we offer a wide range of products for every season. From tank tops for the summer to crew neck sweat shirts or hoodies for the winter, targeting seasonal purchasing behavior can enable you to effectively hit these purchasing trends with your custom products. You can even try layering this behavior with certain interests and demographics to find your ideal targeting formula. Still need another reason to try targeting seasonal clothing shoppers? Check out our September Hoodie Showdown! We giving out a bonus for every hoodie sold on Viralstyle this September and doubling that bonus for whoever sells the most. Do you have what it takes?